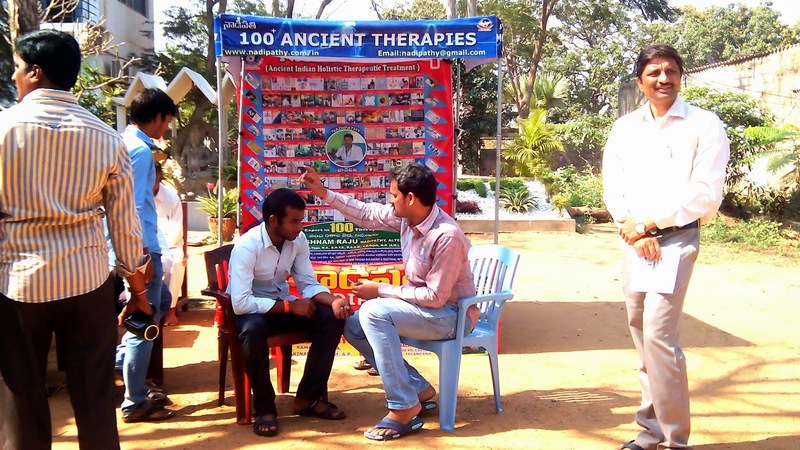 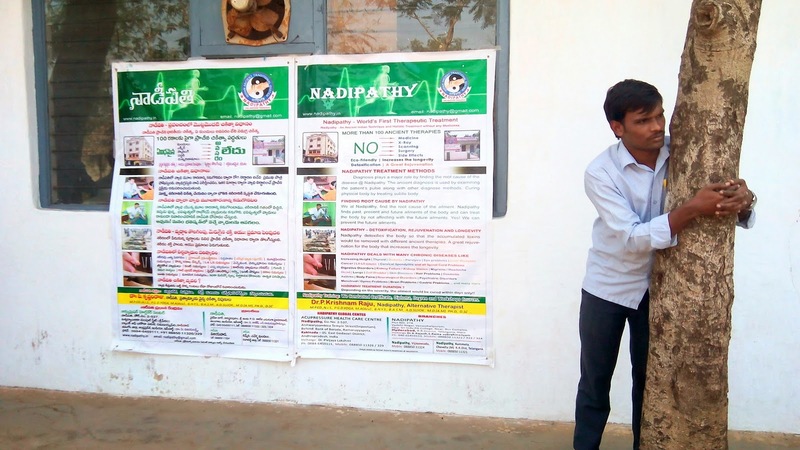 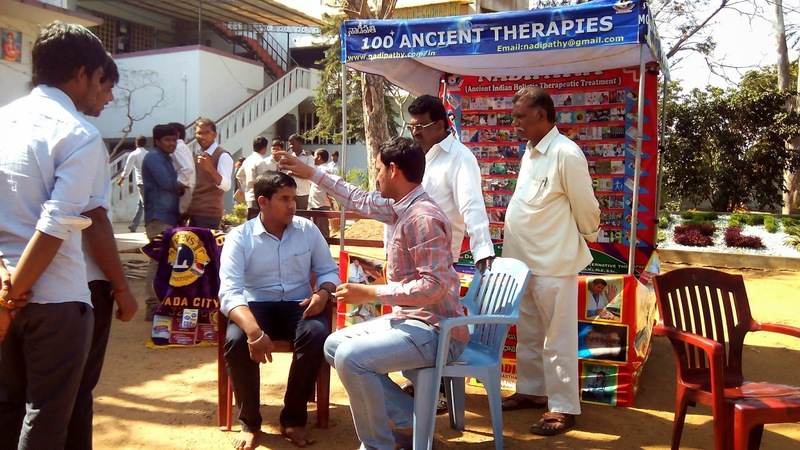 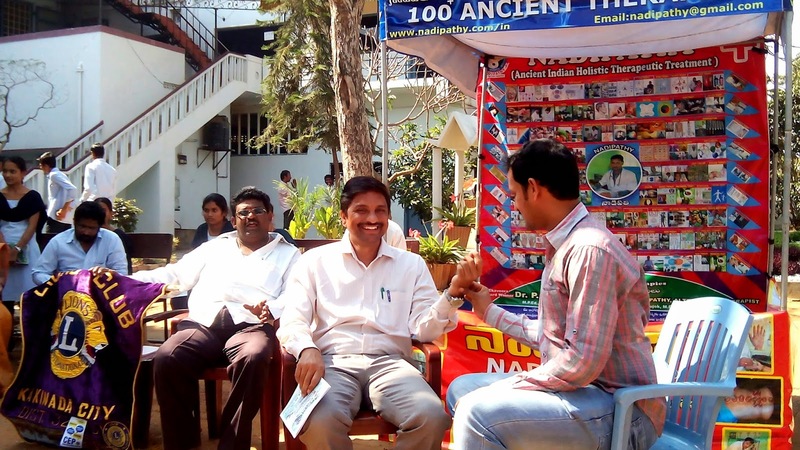 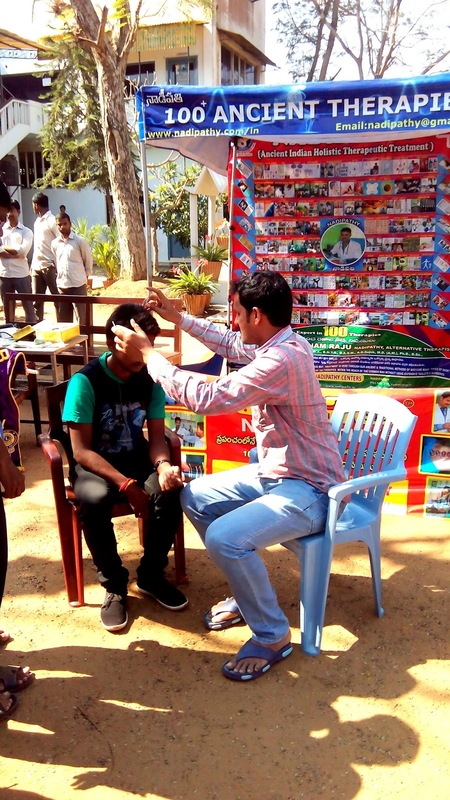 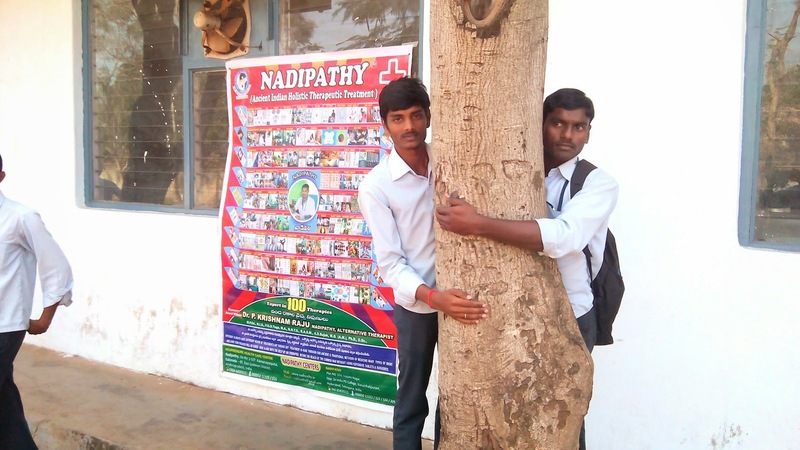 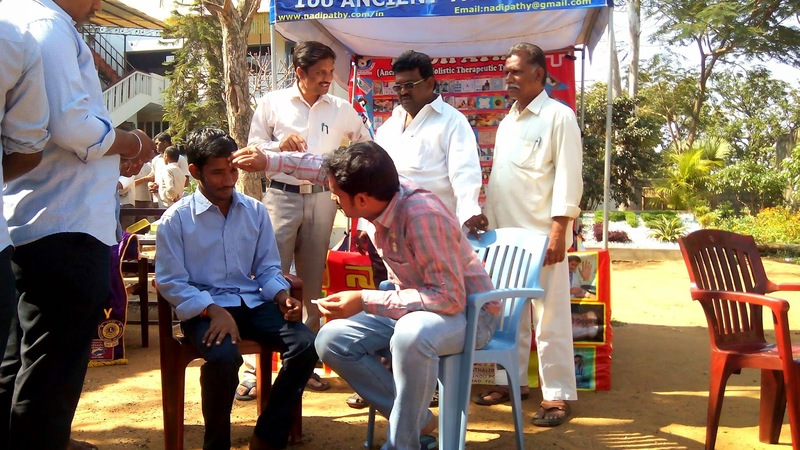 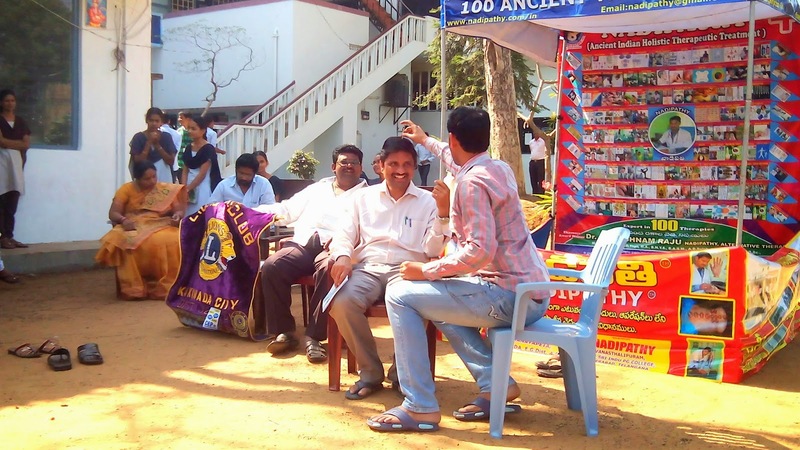 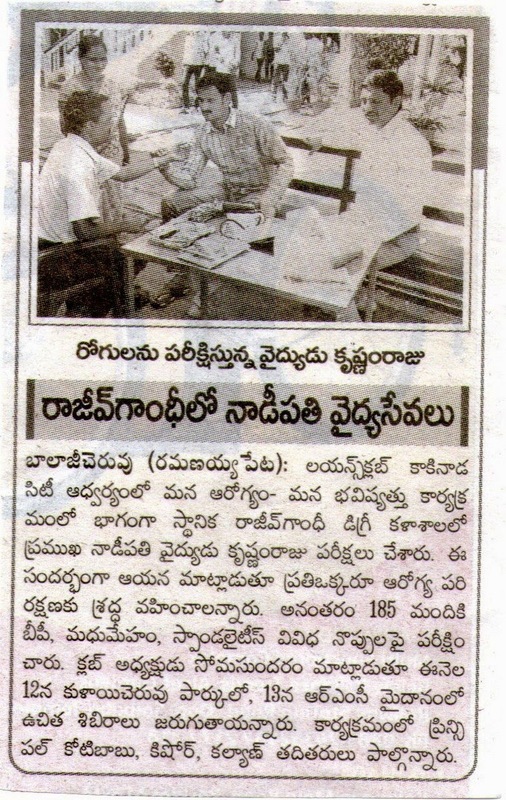 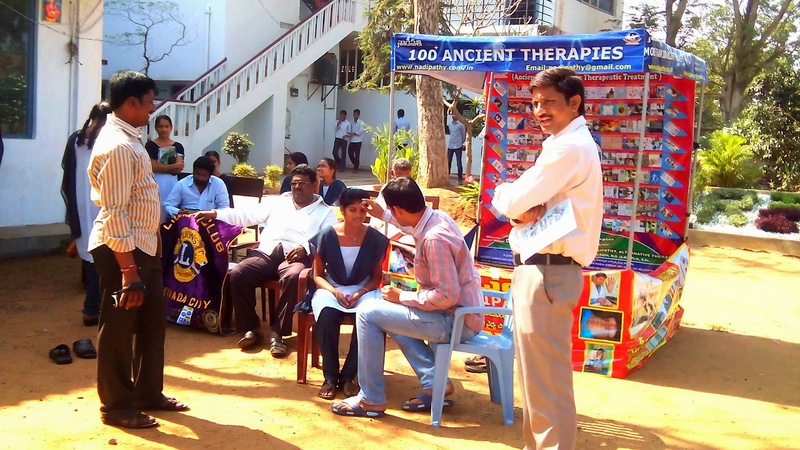 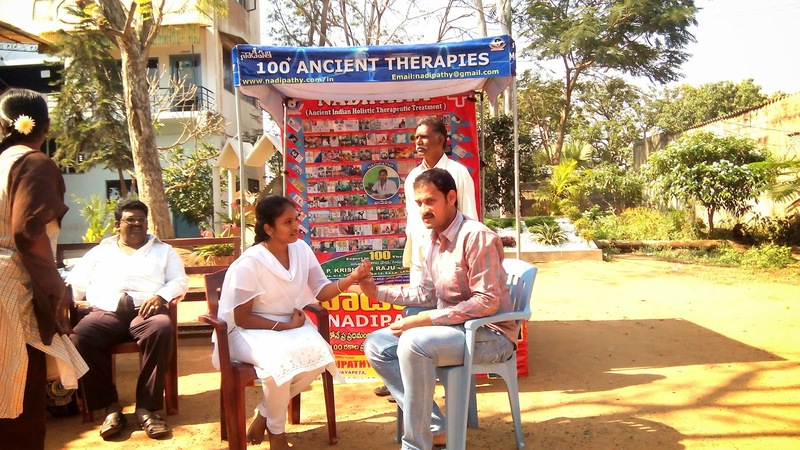 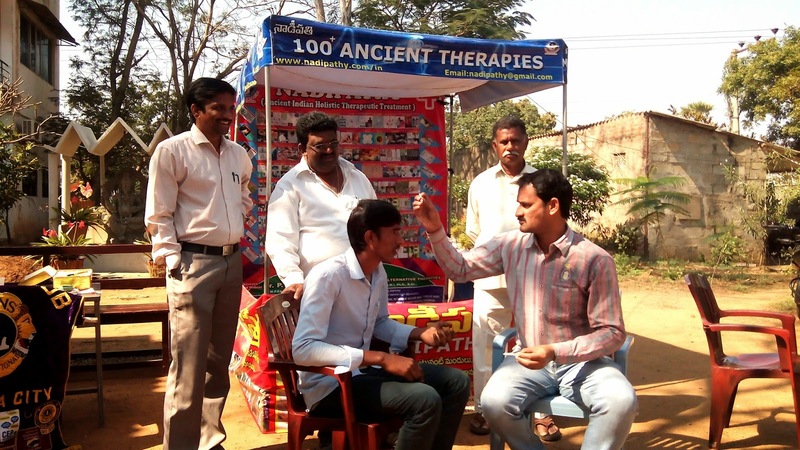 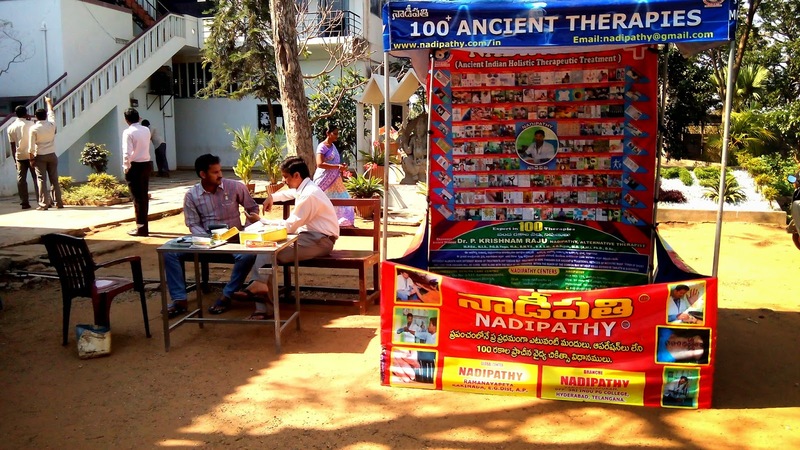 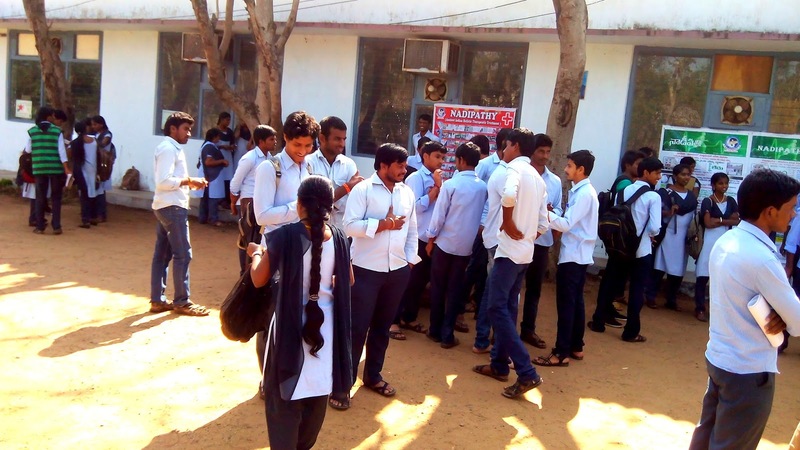 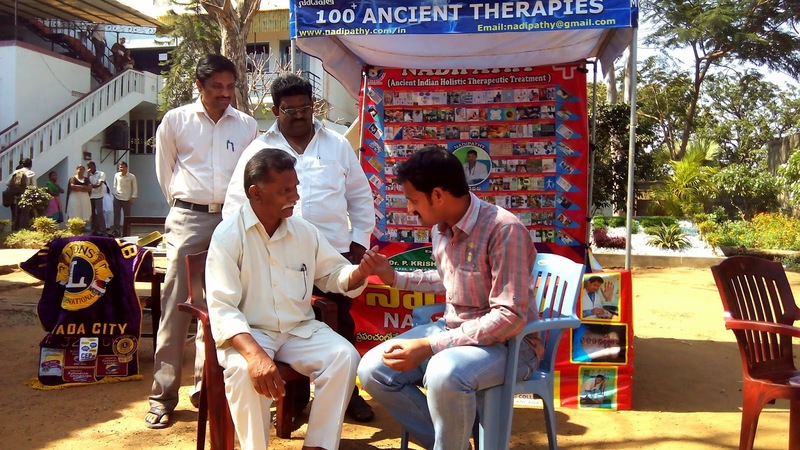 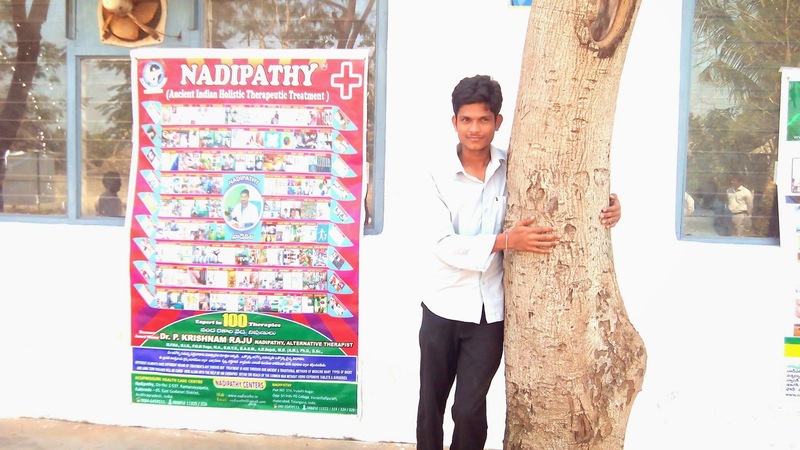 Today 9th Jan 2015, ‘ Mana Health - Mana Future program’ by Lions Club Kakinada City has conducted it’s Nadipathy Ancient Theraputic Free Health camp @ Rajeev Gandhi College,Kakinda. 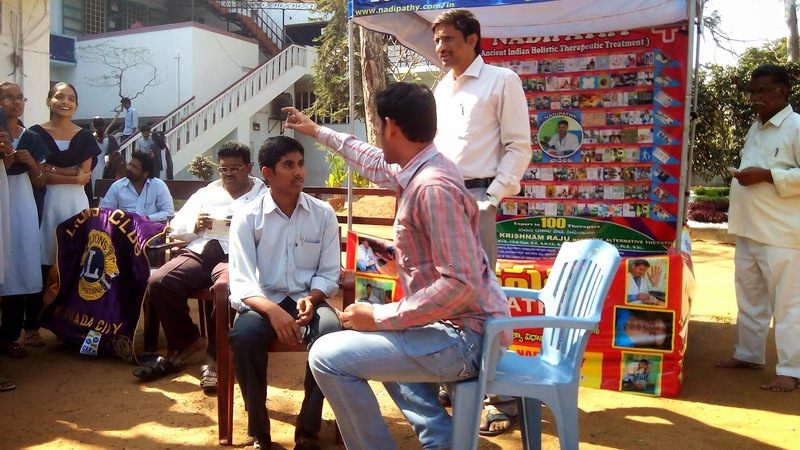 In this camp 132 students were attended awareness camp and also they were treated accordingly , importantly they were all treated for memory improvement , speaking in a meeting Dr Raju - chairman & Director of Nadipathy Research Foundation quoted that ‘ Rudra nadi ‘ is the activated to get succeded in their respective studies and improvise their memory and concentration. 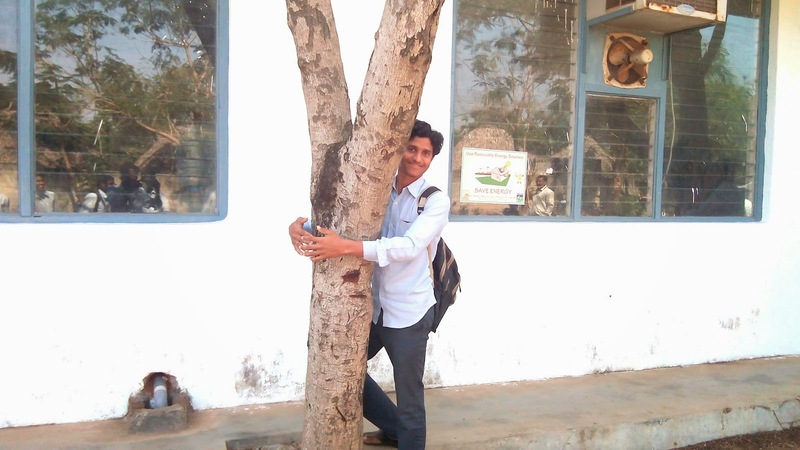 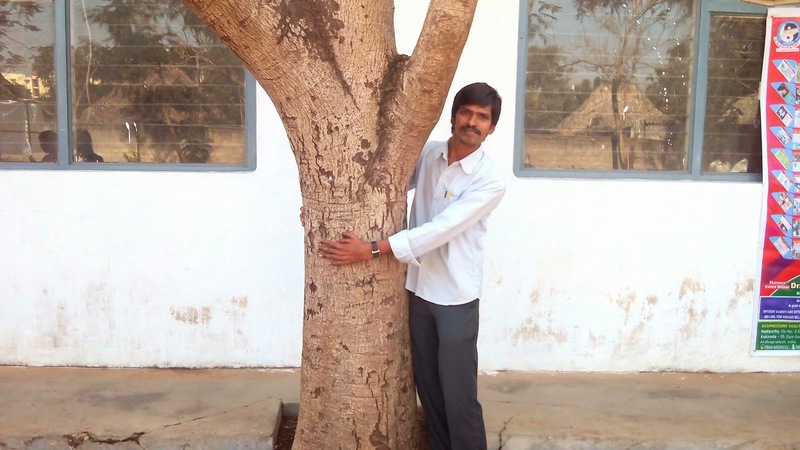 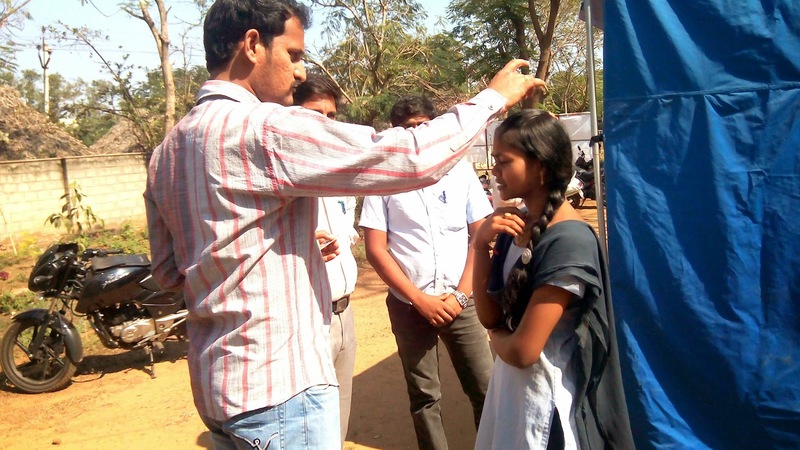 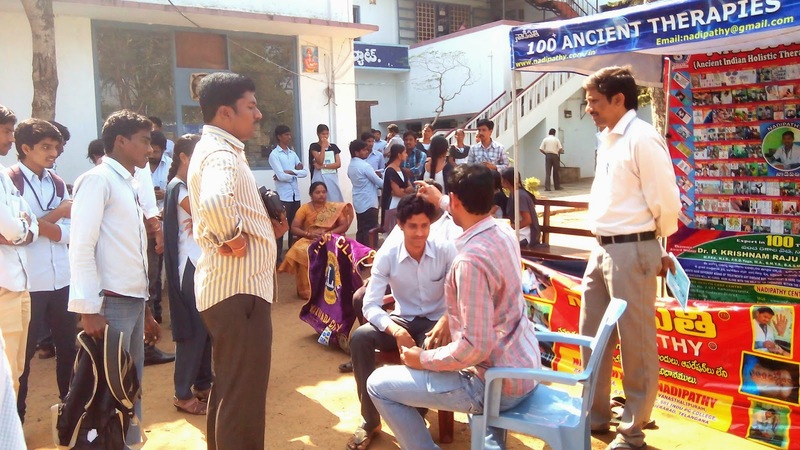 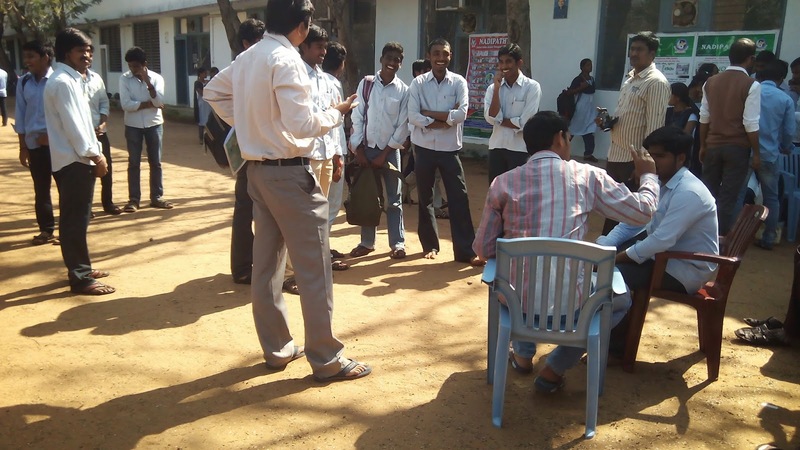 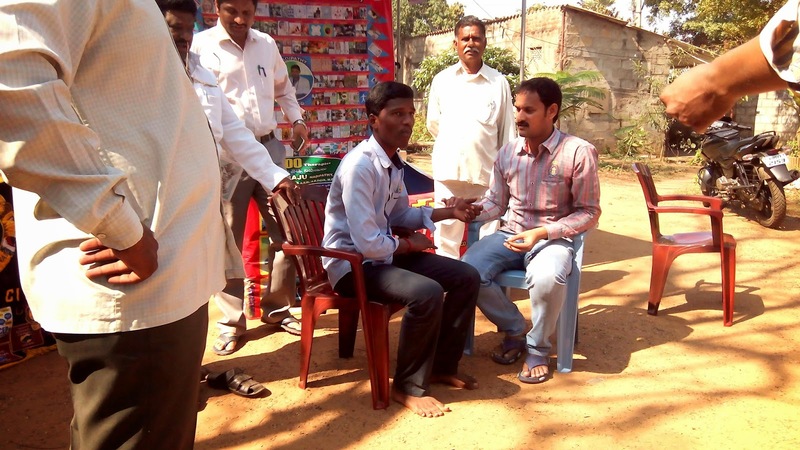 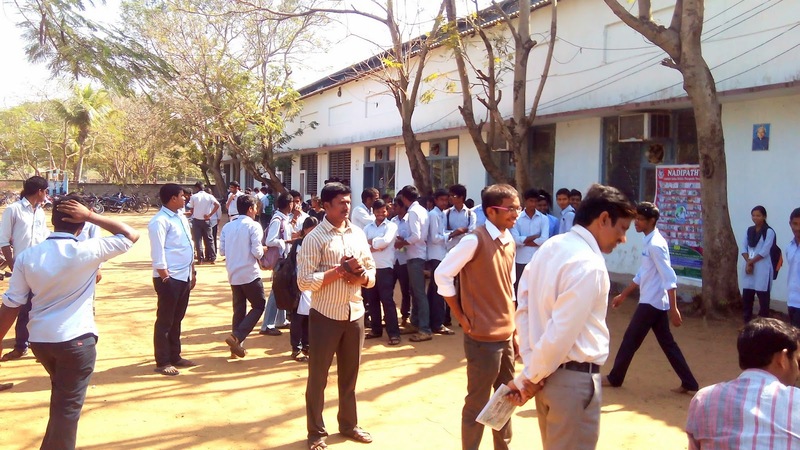 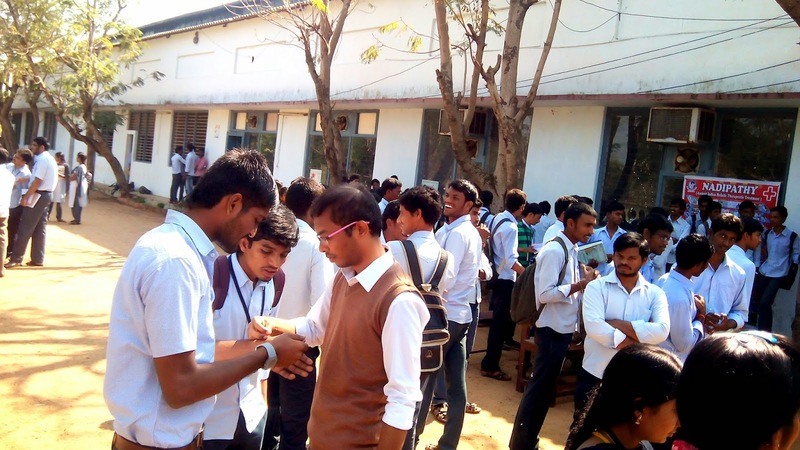 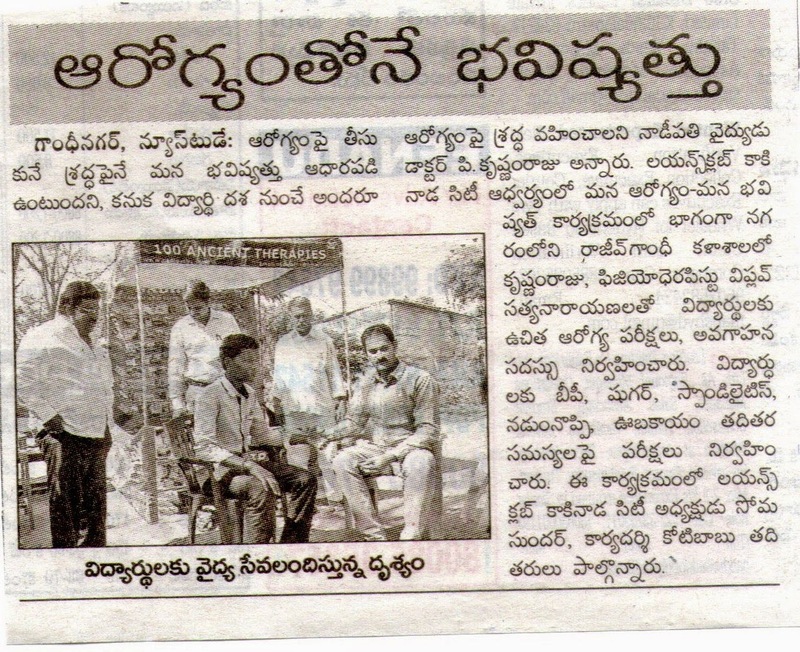 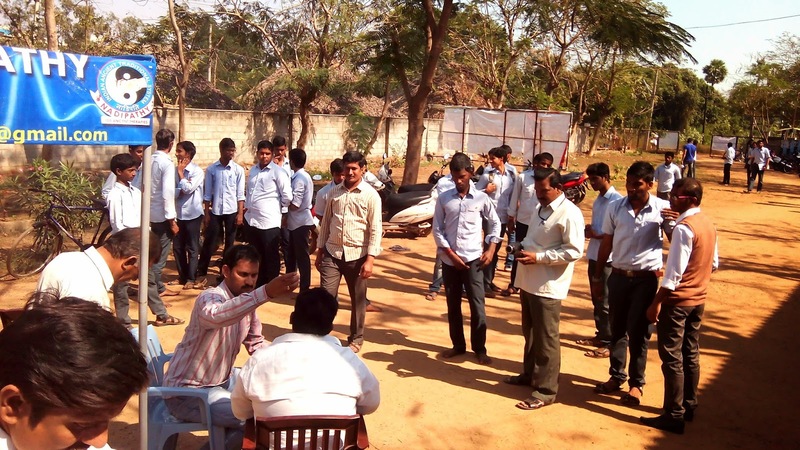 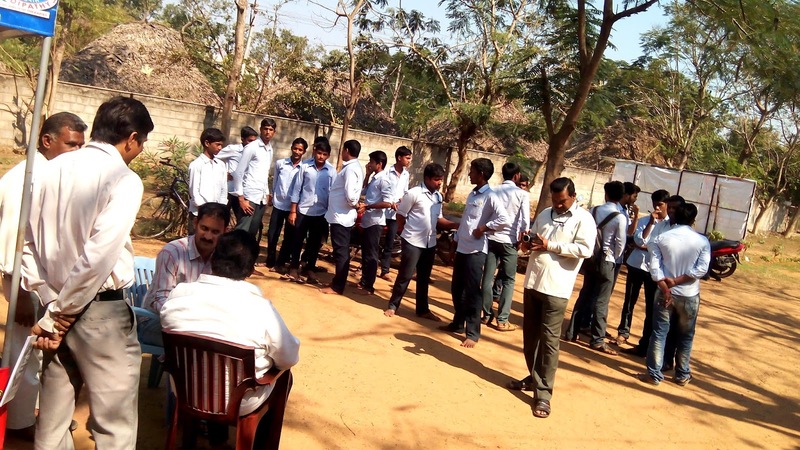 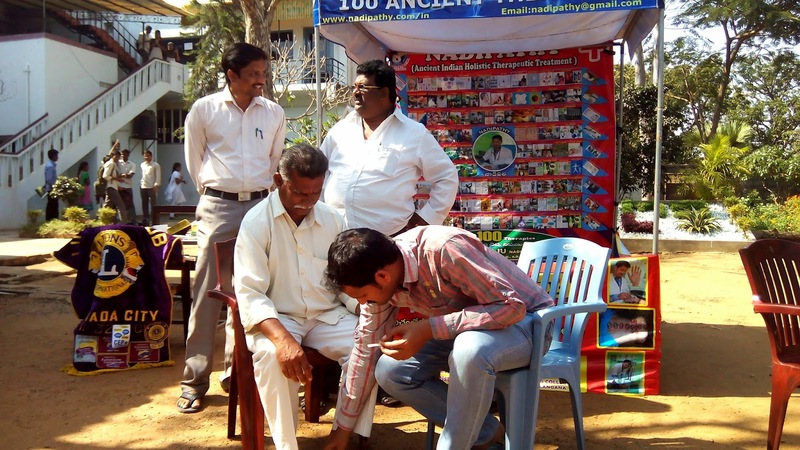 The Principal Sri.Koti Babu and other staff had taken an active participation in conducting the camp. 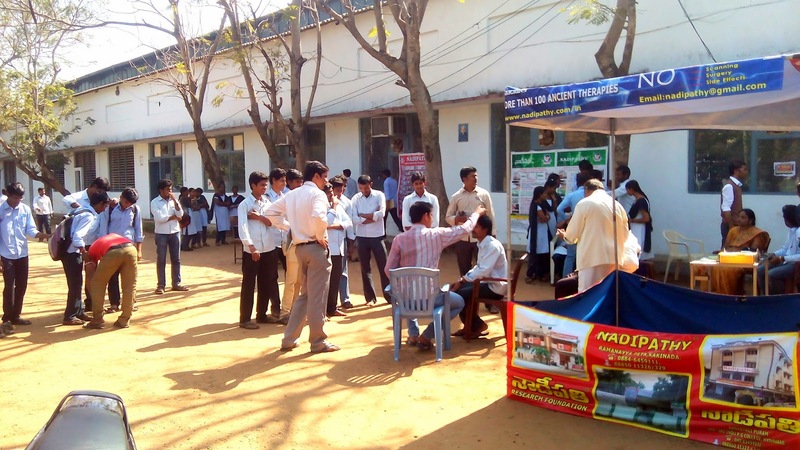 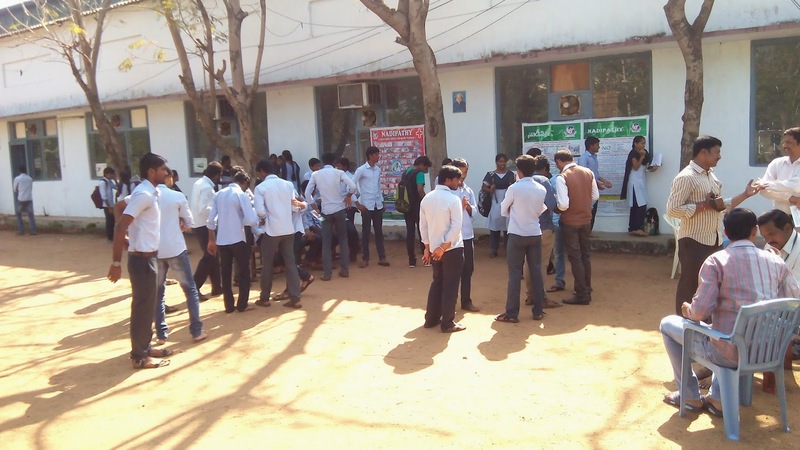 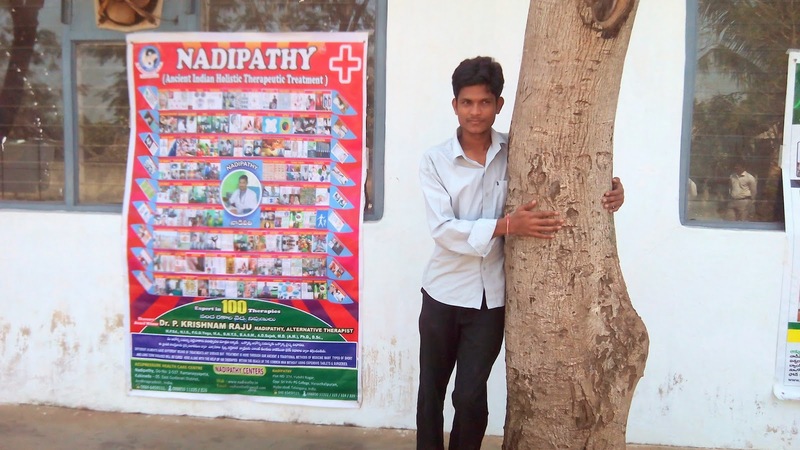 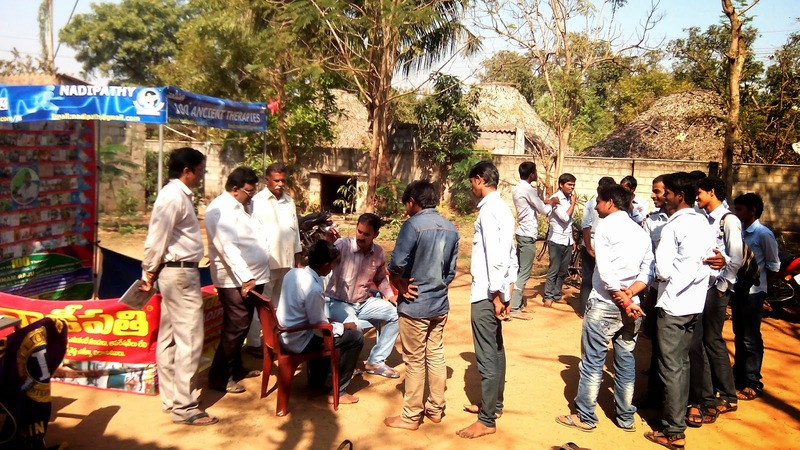 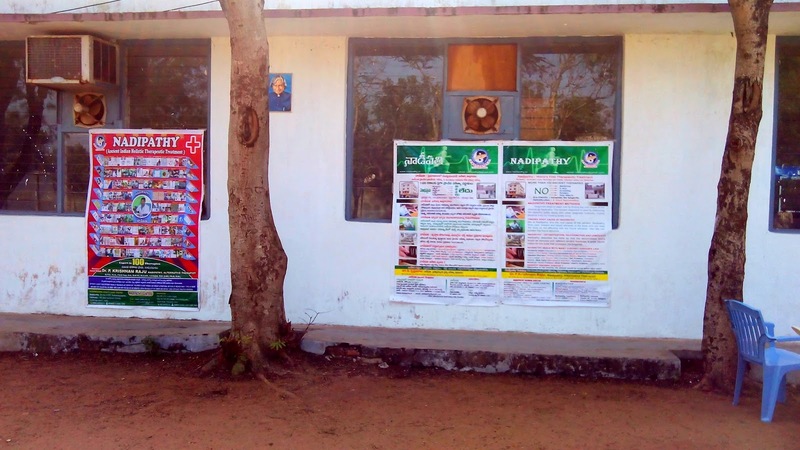 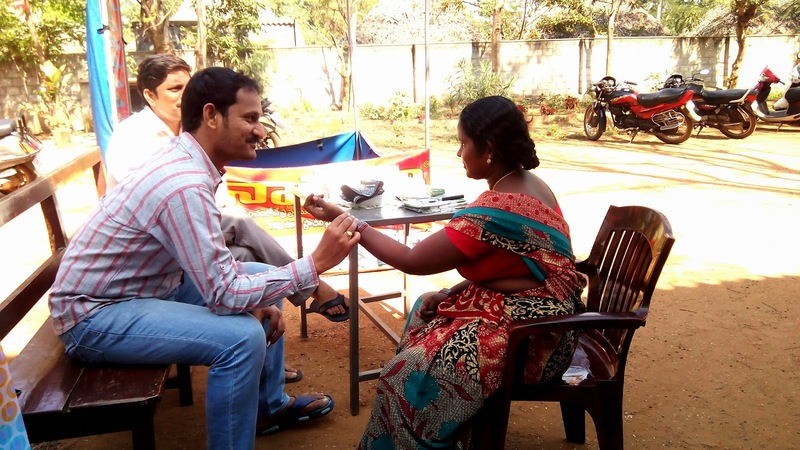 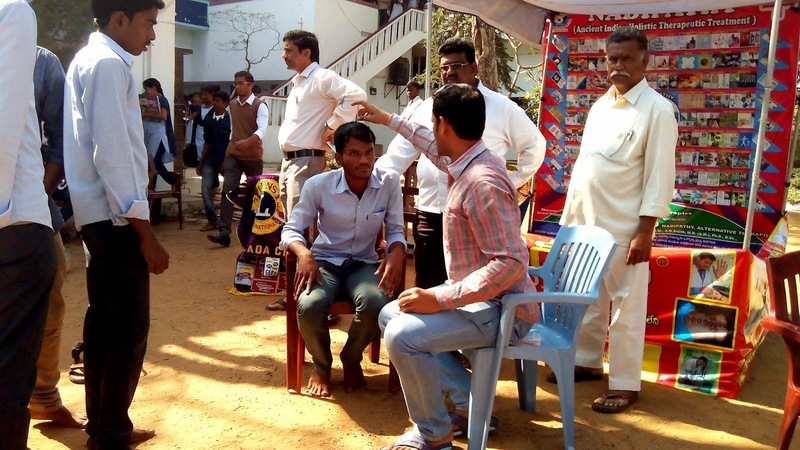 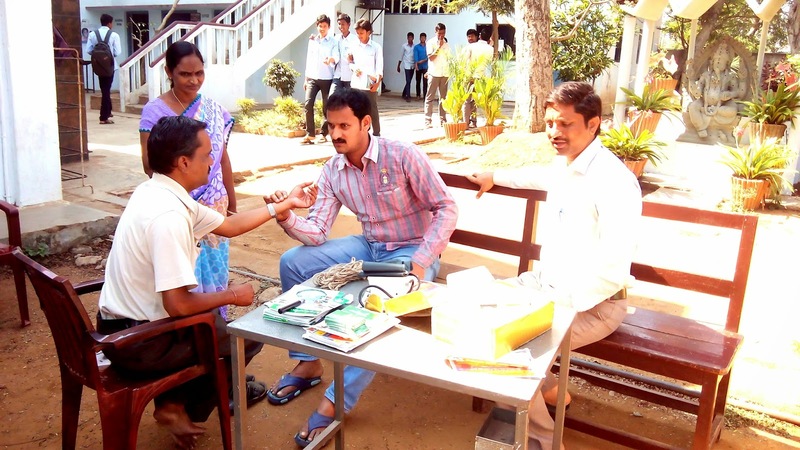 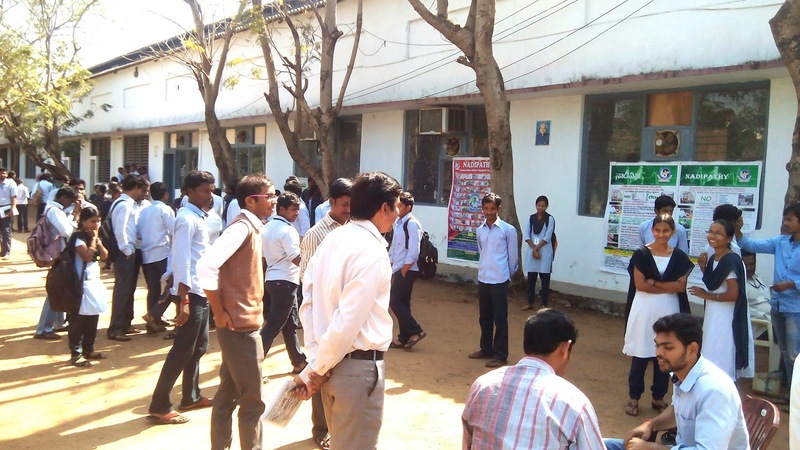 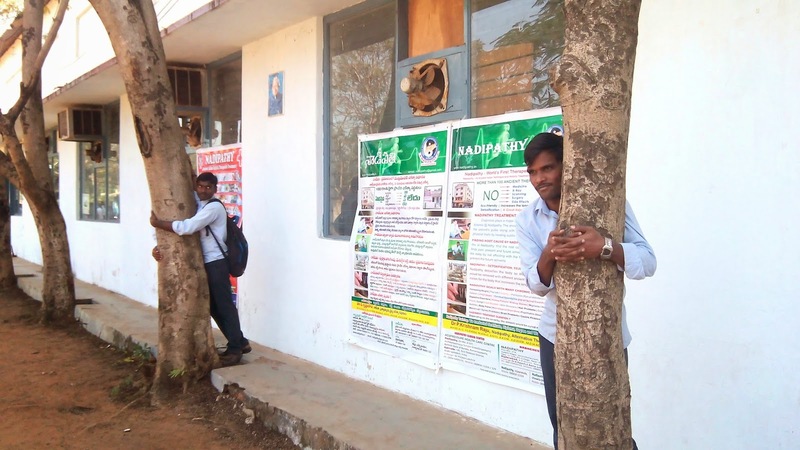 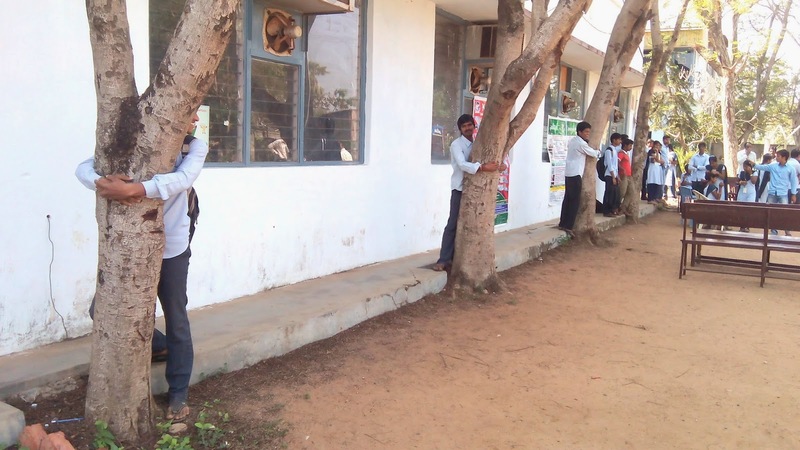 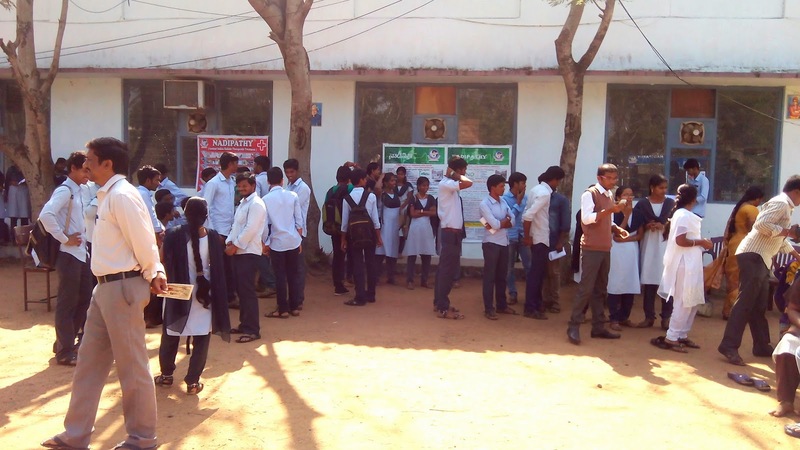 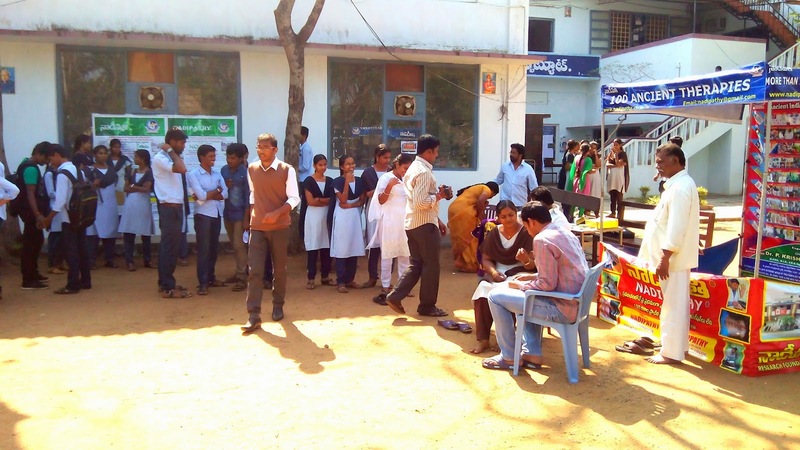 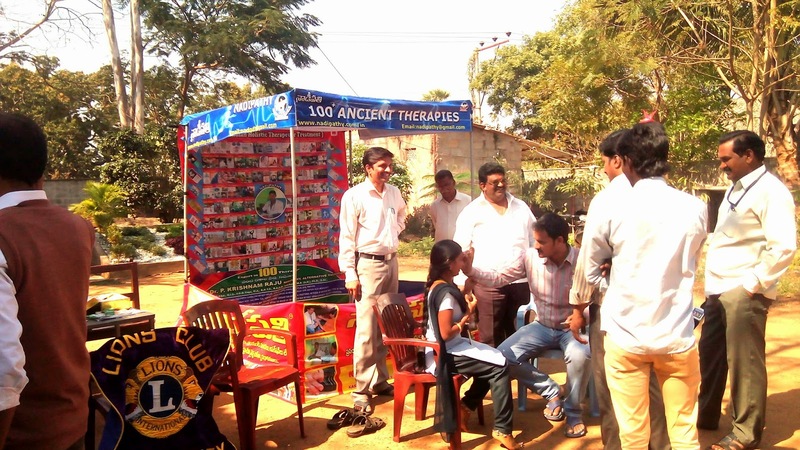 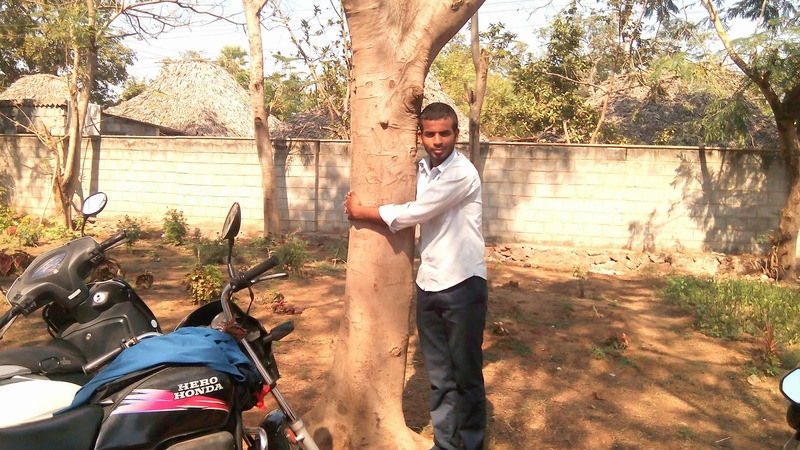 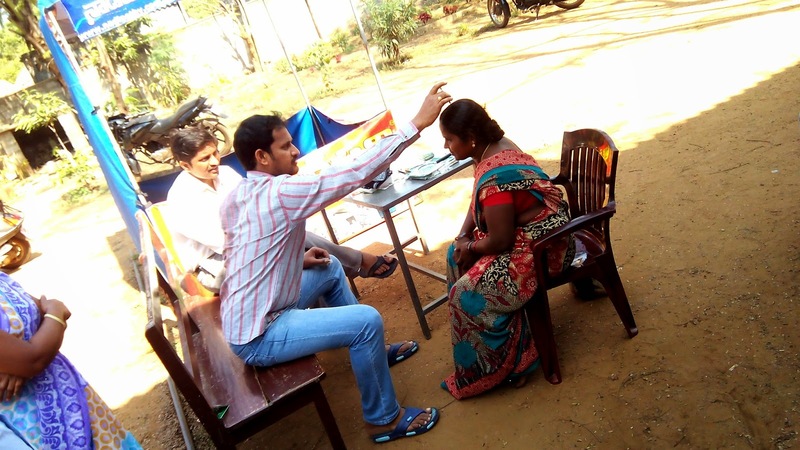 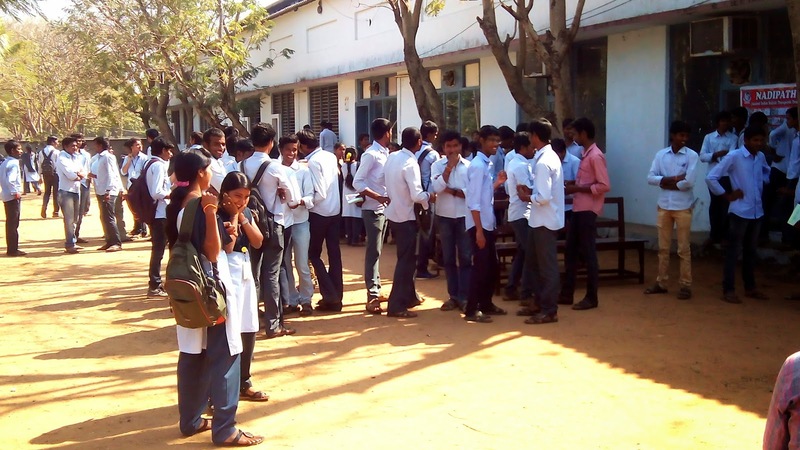 on 12 th jan kulayachurvu a similar Free Health camp would be conducted in this health camp.